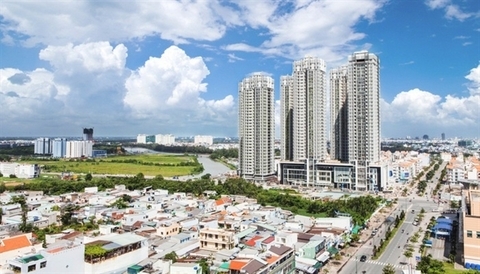 Nguyen Tri Hieu, a banking expert, has thrown his support behind a plan by the Ministry of Information and Communications to pilot Mobile Money, which allows consumers to make payments via their telecom accounts, saying that it can help track the origin of money and thus prevent money laundering, news site Vietnamplus reported. 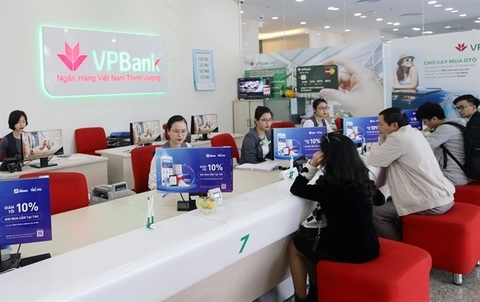 The ministry at a meeting to review last year’s performance and set out plans for this year introduced the new mobile payment service for low-value transactions, which was approved by Prime Minister Nguyen Xuan Phuc. 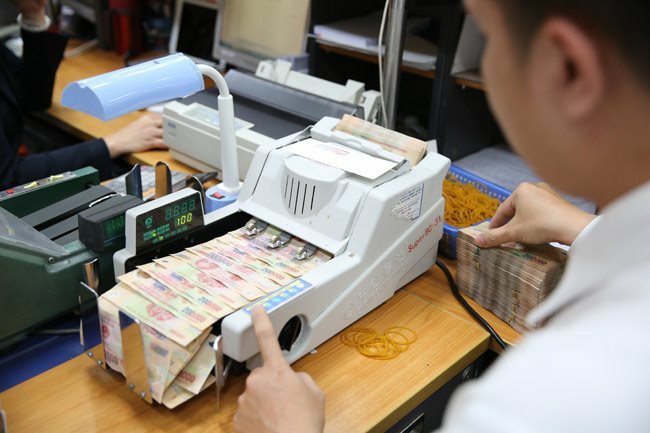 Hieu said that it is important to gradually reduce cash payments as this mode of payment prompts high costs for the economy, including the banknote printing costs, and poses a high risk of robberies and thefts. 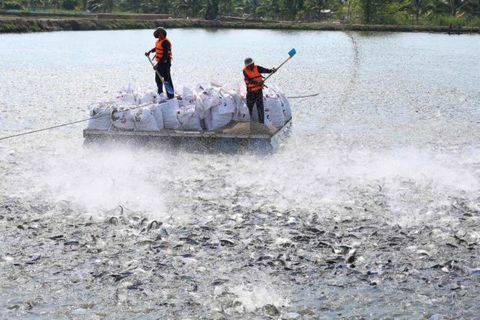 In addition, cash payments can be abused for money laundering. He also proposed that Mobile Money service providers should cooperate with banks to prevent the use of money earned from smuggling or drug trafficking to make payments. 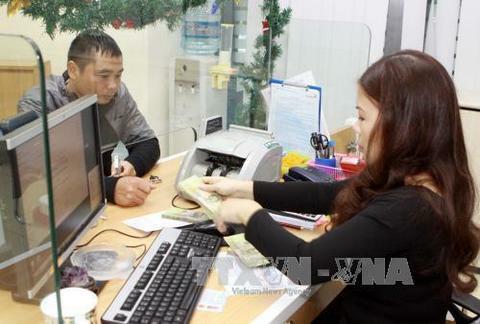 Mobile Money service providers should limit the amount that each customer can transfer to their accounts, Hieu suggested. However, only 30% of local people have had banking accounts, so the service, if offered, may cause difficulties for the remaining 70%. He also stated that the service cannot be provided in the next one to two years due to the widespread use of cash by local consumers.